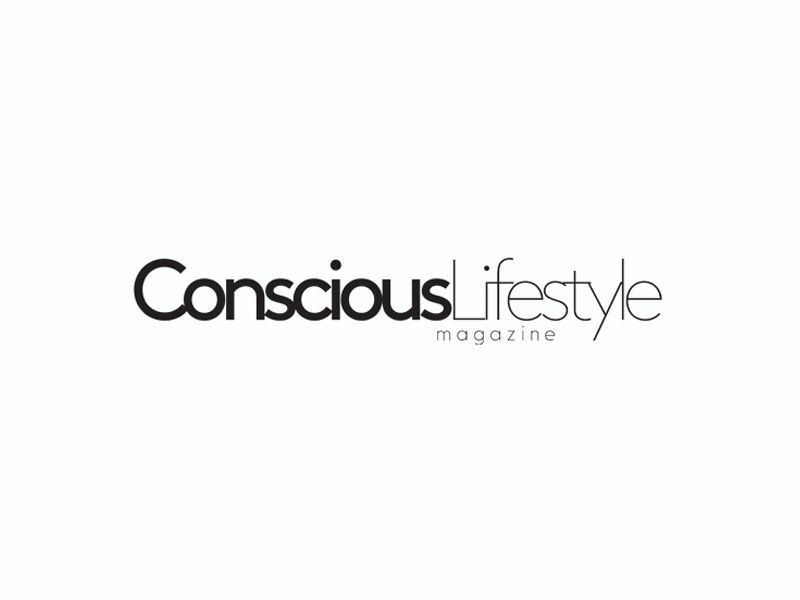 Conscious Lifestyle Magazine have another great piece concerning Rebecca Dennis and nine ways that breathwork supercharges your body and mind. Breathing heals on many levels, and understanding how it performs this function is good for our mental and physical well-being. Our breath constantly converts our life-sustaining energy, taking in oxygen, invigorating red blood cells and expelling carbon dioxide, which is a metabolic waste product. By breathing deeply, you allow the diaphragm to drop downward, the rib cage to expand and create more space for the lungs to inflate. By mastering the art of deep breathing, increased oxygen floods into the body, eventually helping the heart pace to slow down to create feelings of calmness and relaxation.